Since our founding in 2014, we have worked on a bunch of stuff. 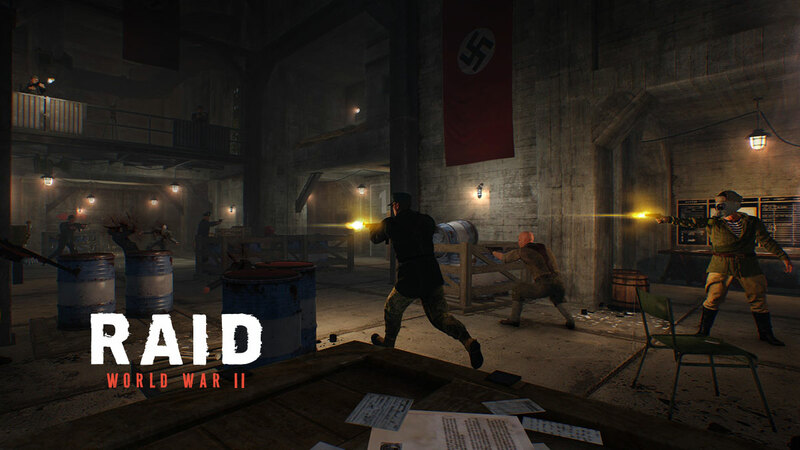 Right now we’re focusing on our biggest project yet, the first person action co-op shooter, RAID: World War II. 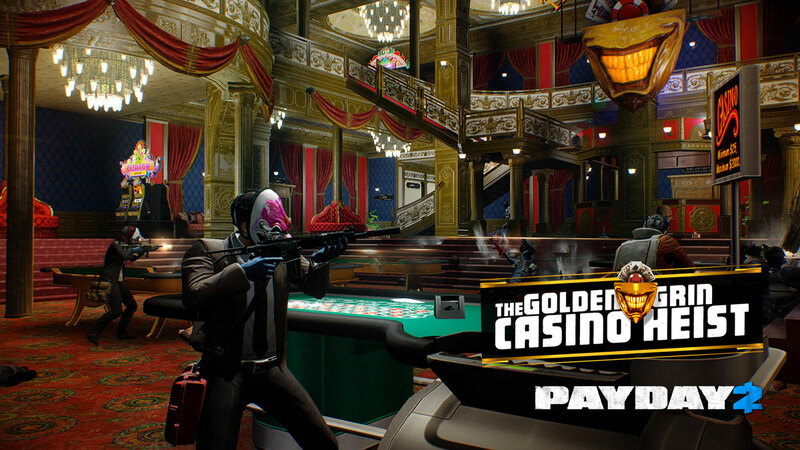 Before that, we worked together with the team at Starbreeze on PAYDAY2 content, including the Bomb Heists, the Golden Grin Casino, and the BBQ Pack. 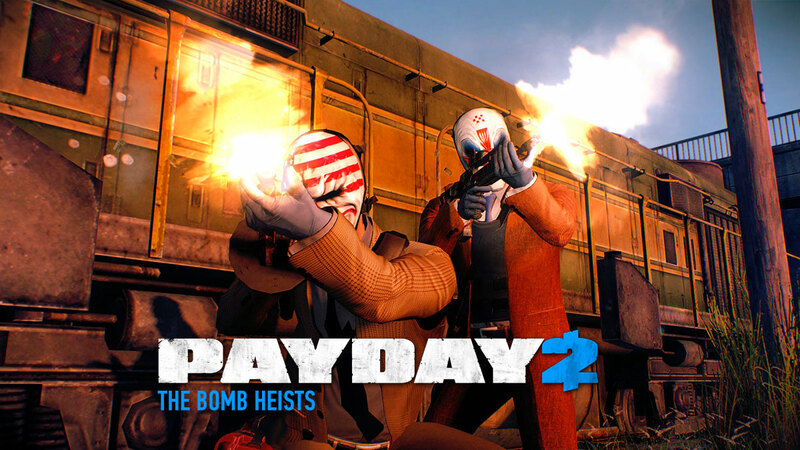 We also worked on many of the new features added to PAYDAY2 since it launched, such as vehicle driving and flame weapons. We aim to make games that are FUN, without taking control away from the players or holding their hand. We want you to discover and explore the worlds that we build on your own. Our team is built from a mix of industry veterans and people who have never worked in games before. We believe that each developer on our team should be able to express their creativity. We hire people, not numbers. 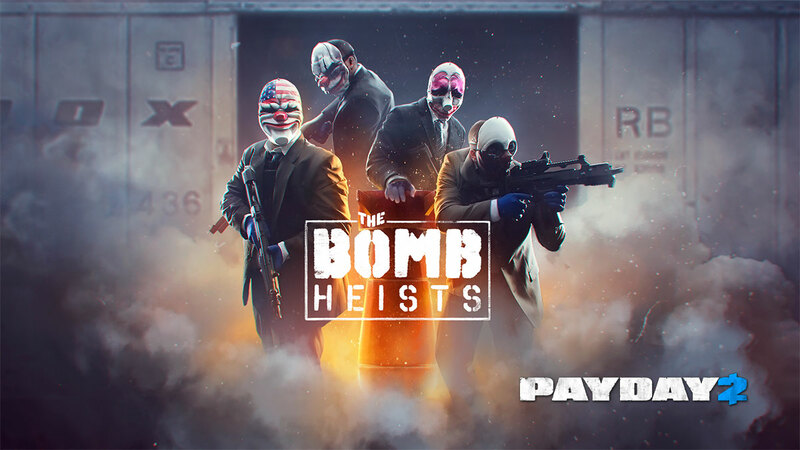 RAID: World War II kicks off its closed beta exclusive to PAYDAY 2® players on Steam, leading up to the release on September 26 on PC and on Playstation®4 and Xbox One in October 10 and 13 respectively. 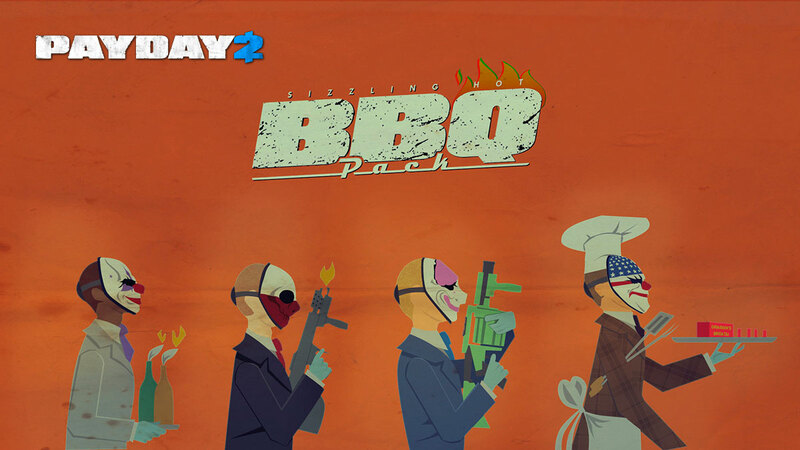 A limited open beta to be available this weekend for all Steam users. Welcome to the first dev diary of RAID: World War II, where we get to know the developers behind the game. 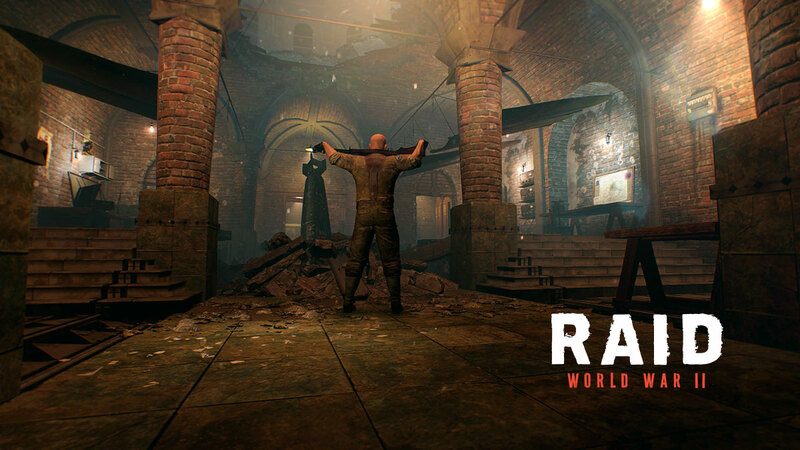 Join us on our journey with insights to how we came to be, who we are and more info about RAID: World War II. RAID WW2: Coming up pretty soon! After last year's Seattle show, it was only fair to show the East Coast some love as well! We worked hard to get our booth ready, and what a booth it was! Showcasing RAID: World War II to thousands of players out there was a real pleasure, and the reaction was amazing. Fans gave us much love as they played a mission where they had to destroy a bridge, and by the end of the show, we were invigorated with enough energy to go back home and finish the game! 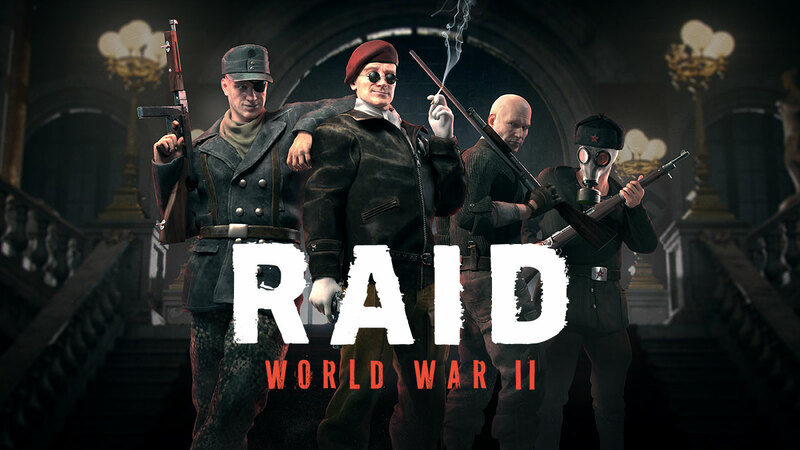 Our RAID: World War II cinematic trailer is finally here! This is a big moment for us, as we finally let everyone get a glimpse of what we're trying to build. And thanks to our friends at Black Studios, the game's world and characters look more than ready for the spotlight. Take a peek at the trailer and get ready to take down the Axis powers in 2017! Reboot Infogamer is one of the biggest gaming events in the Balkans, so, naturally, RAID: World War II was there! Players got to infiltrate a railyard to steal some very valuable goods (and a piece of history, perhaps?). Showcasing the game in our own backyard was thrilling indeed, with thousands of people visiting our booth every day. There's no place like home, they say. Well, judging by the love on display here, they just may be right. Another event, another great turnout for Lion game Lion and RAID: World War II. This time we showed off a new mission, set around a railyard. With so much of our time spent chipping away at the game with our heads down, it's always an amazing feeling to get the game into the players' hands, while we take a step back and watch them play. And what better place to do that than PAX? OK, we did it! 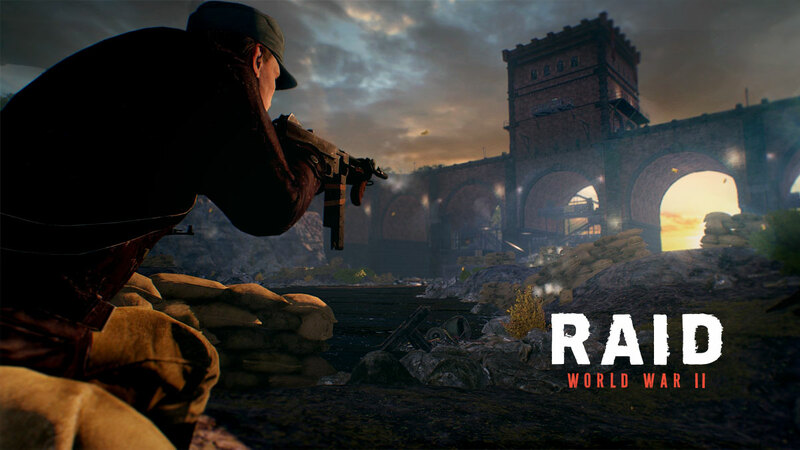 We finally unveiled the first gameplay of RAID: World War II at E3 2016, after keeping it under wraps for months! Players got to take down a mighty flakturm filled with the enemy Axis powers as they fought their way to the top. We did lots of interviews and we hope you will all keep an eye out for our game, coming out in 2017! Las Vegas boasts more Five Diamond hotels than any other city in the world. Her shine and sparkle attracts tens of millions of dreamers every year. Dreamers that are ready to drop their mortgage on the slots and tables of the casinos. 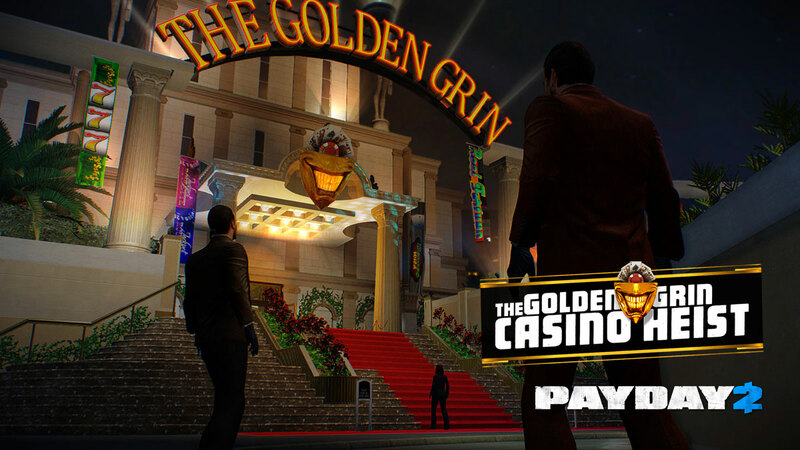 And no casino shines brighter than the Golden Grin. We are a game development company that was founded in July 2014 by a group of hardened industry veterans dedicated to making great games and having fun doing it. Our studio is located in Zagreb, the capital of the beautiful country of Croatia. Are you a fan, need some info, or maybe just want to say hi? No problem, we love to talk with everybody. Check out our official social media channels. Whether you wanna tweet, like, link-in, or maybe just watch some game trailers, we have it all.